We live in a time in which virtually anyone can be a reporter – whether a traditional news media journalist or merely an activist with a cell phone, you must be prepared to tell your story. Presenting yourself and your organization in the most professional manner possible requires knowledge and practice. Providence will make sure that you have both! Our media training workshops can be structured as one-on-one sessions to help C-level executives practice or set up for a small group for half-day or full-day sessions. We have trained everyone from CEO’s to Executive Directors and project spokespersons. The Fundamentals of dealing with reporters while being aware of citizen-journalists and paid activists with a cell phone! Key Messages – We work with you to customize your training, using actual scenarios that you have encountered – or might encounter – while helping you to perfect your key messages. Bridging – We will train you to bridge back to your key messages and effectively take control in interviews. Then Lights, Camera, Action! 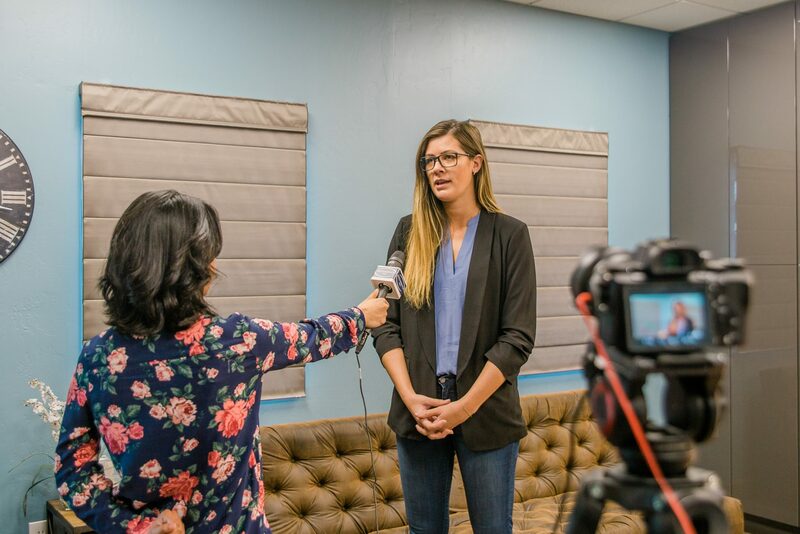 We’ll take you through on-camera interview scenarios and help you practice until you are confident, poised and ready to make your organization shine. *Includes an additional two hours of prep with the client, in-person meeting plus email communication to understand key issues and messages, develop the Q&A for the mock interview and customize the training plus the training day. Contact Providence Strategic Consulting, Inc. to inquire about our Media Training packages for your spokesperson. We live in a time in which virtually anyone can have a social media presence – whether its posting pictures of your cute new puppy, or providing your followers with updates from your company you must know how to capture your audience’s attention. Presenting yourself and your organization in the most professional manner possible requires knowledge and practice. Providence will make sure that you have both! 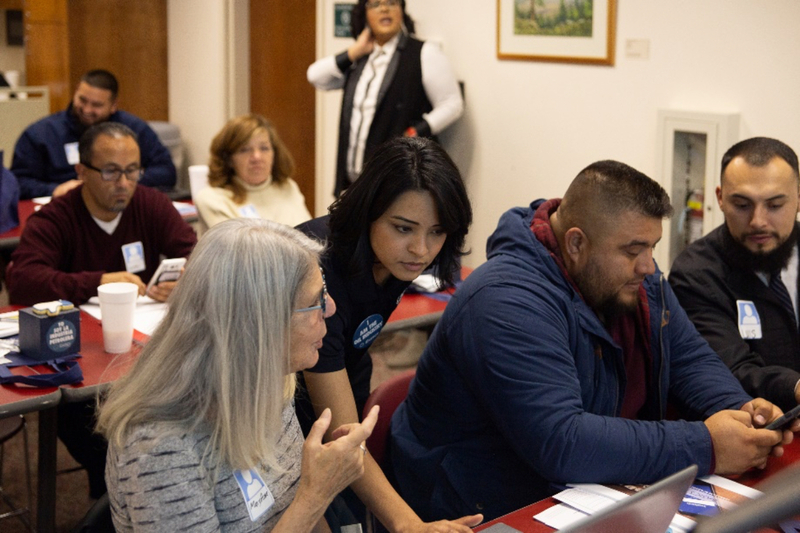 Our social media training workshops can be structured as one-on-one sessions to help individuals or entire groups to understand the power of using social media effectively in order to grow and protect your business or organization. The Fundamentals of creating content on social media platforms such as Facebook, LinkedIn, Twitter and Instagram! Key Messages – We work with you to customize your training, using actual scenarios topics that you may want to create a post about. Advertising – We will train you on best practices regarding creating ads on social media and how to appropriately target your desired audience. Contact Providence Strategic Consulting, Inc. to inquire about our Social Media Training packages for your company or organization.